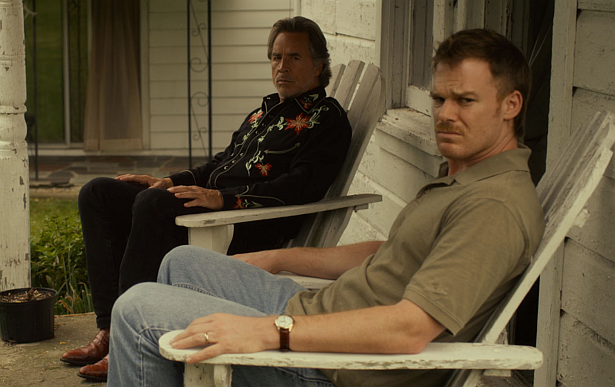 Check out some official promotional photos from Michael C. Hall's new film 'Cold In July' which will be opening on VOD and in limited theaters on May 23. View more after the jump! “How can a split-second decision change your life? While investigating noises in his house one balmy Texas night in 1989, Richard Dane (Michael C. Hall) puts a bullet in the brain of low-life burglar Freddy Russell (Wyatt Russell). 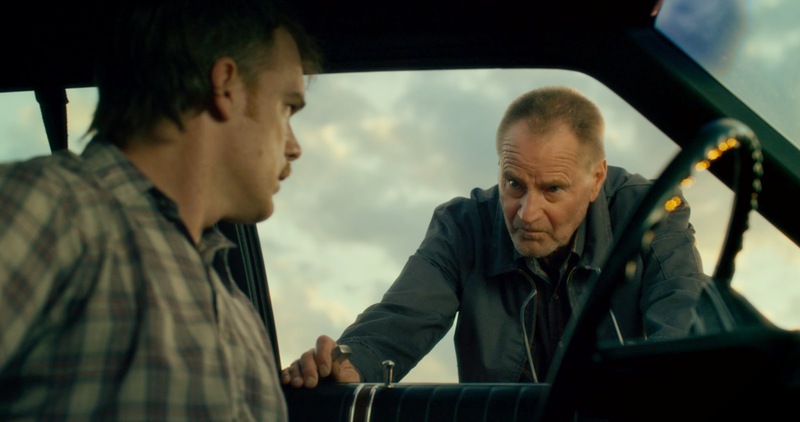 Although he’s hailed as a small-town hero, Dane soon finds himself fearing for his family’s safety when Freddy’s ex-con father, Ben (Sam Shepard), rolls into town, hell-bent on revenge."